The Intelligent Prompting FC-IP foot control has been designed to maximise performance, reliability and comfort. Robust and quick to set up, it is a perfect solution for both standing and seated presenter-operators. The main pedal has a custom profile, extensively tested for durability, and designed for comfortable use in either a standing or seated position. 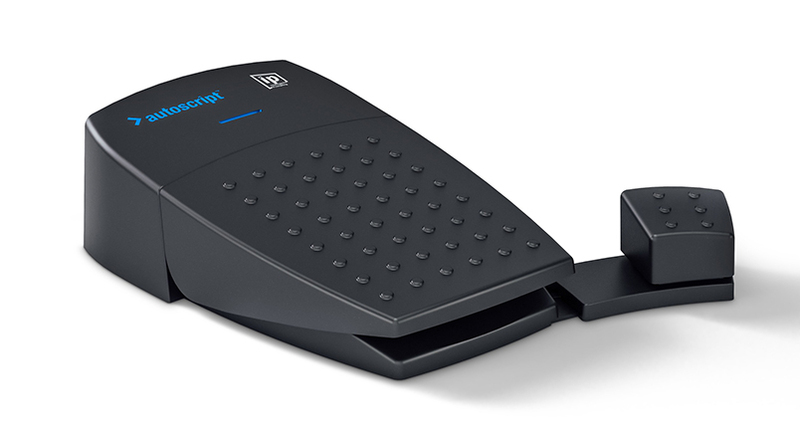 Its adjustable sensitivity range enables users to configure the pedal to suit the lightest or heaviest touch, ensuring that the presenter can easily scroll the text at the correct speed. To the side of the main pedal, accessible without lifting the foot, is a programmable function button. With selectable options such as previous story, reverse and top of run order, each foot control can be configured independently to a specific presenter’s personal preference. 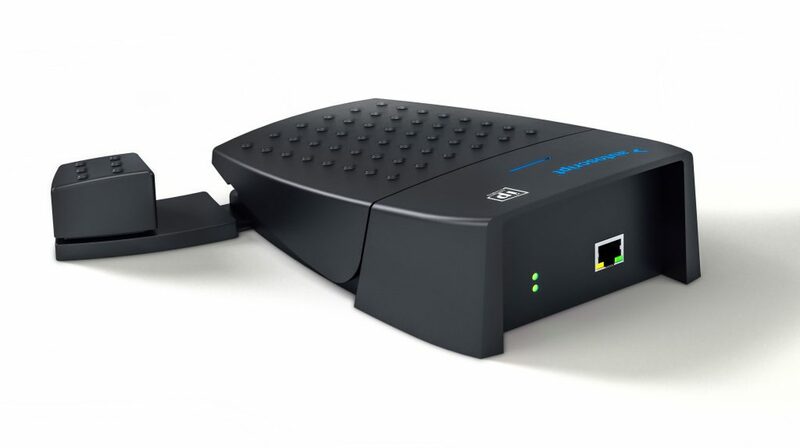 Using Power over Ethernet, the FC-IP requires just one Ethernet cable for both power, and network connection to the WinPlus-IP software application, while a light clearly indicates power and connectivity status to the user. Intuitive and comfortable to use, the FC-IP is the ideal studio floor partner to WinPlus-IP. 63 x 195 x 232mm / 2.5 x 7.7 x 9.1"